Vapefly Holic MTL RDA is designed in a cool and fashionable way. 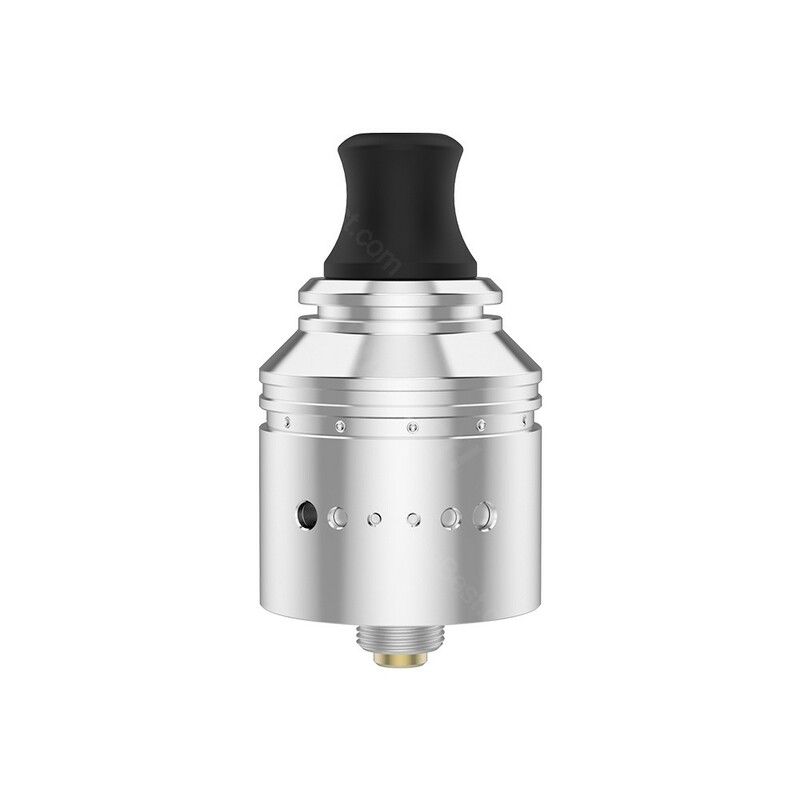 Six levels airflow control, together with the assistance of unique unlimited AFC system, Vapefly Holic MTL RDA will optimize the flavor of the e-juice. Moreover, it is easy for you to DIY coils, contons. Vapefly Holic MTL RDA is designed in a Mechanical piston outlook with cool and fashionable design which will raise the tide of a new vape trend. 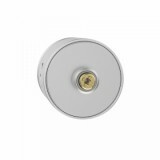 Six levels airflow control will greatly enhance the flavor of the e-juice. With the assistance of unique unlimited AFC system, Vapefly Holic MTL RDA will optimize the flavor of the e-juice. Easy single coil building system will help you DIY your coil easily. And you will never worry about the leakage problem. 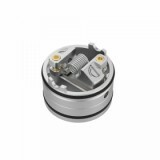 Moreover, the Bottom feeding with BF pin will also makes it easy to self-build the Vapefly Holic MTL RDA. Come and get one and start to enjoy your vaping through Vapefly Holic MTL RDA. • Help you DIY your coil easily. • You may have interest in other RDA. • You may need accessories like cottons.